The Oscars time is soon to come upon us! The 85th Academy Awards are scheduled to be held on February 24, 2013. So, naturally it’s only likely that films are soon to be submitted for consideration and voting by the Academy to be included in the hallowed nominations list. 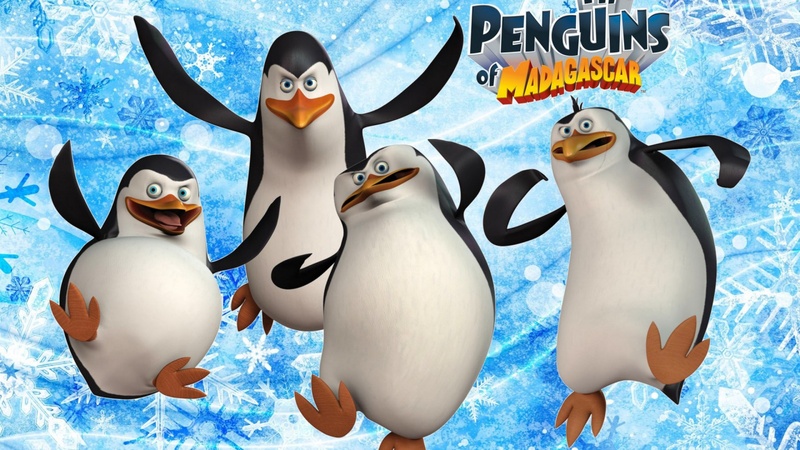 Also known as Zambezia, we see that this computer-animated film was made in South Africa; actually we’ll see that a few of these films are from outside the USA. 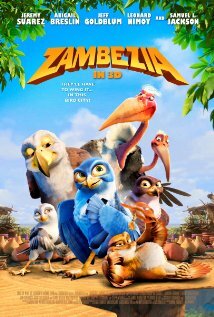 In this film, a young falcon leaves his home in the desert to discover action and adventure in the city of Zambezia. 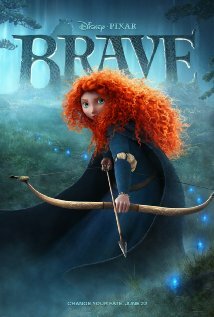 Of course we have Disney-Pixar’s entry in the competition in which a young Scottish princess defies a custom and brings upon her kingdom a curse; one that she’ll have to muster up her bravery to undo. 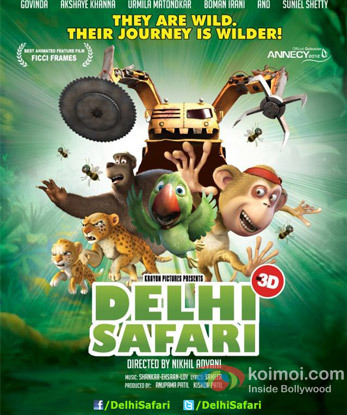 We get to one of India’s 2 entries in this category, this one being the first Indian stereoscopic 3D animated film. In this film, a monkey, bear, leopards, and other forest animals decide to go to the Indian Parliament and protest against the people’s destruction of their habitats and homes.